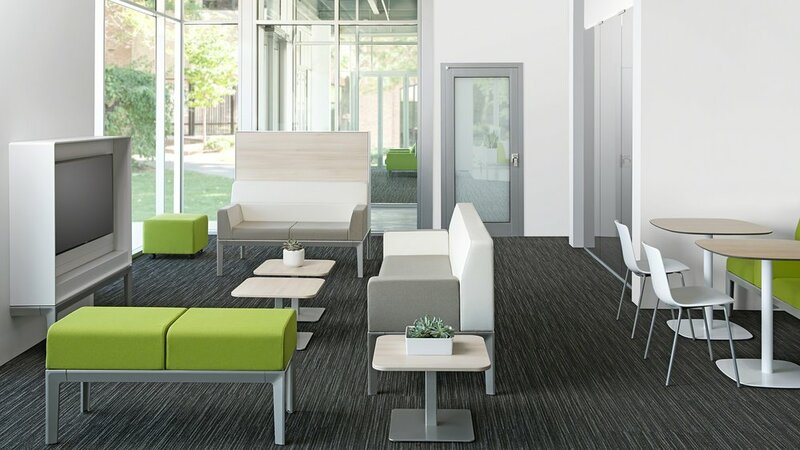 As commercial interior designers we prioritize functionality and safety without sacrificing style or aesthetics. Unlike a traditional interior designer, we focus on public buildings and spaces, rather than residential and private spaces. We design spaces to accommodate certain functions, such as communication in an office, efficiency in a restaurant or comfort in a hotel. We utilize CAD software and photo-realistic renderings to design both the layout of the space and the furniture and fixtures inside the space. Snugbutter works with clients to develop a design plan and then implement your designs through the necessary contractors, keeping everyone on schedule and overseeing all aspects of the design process.